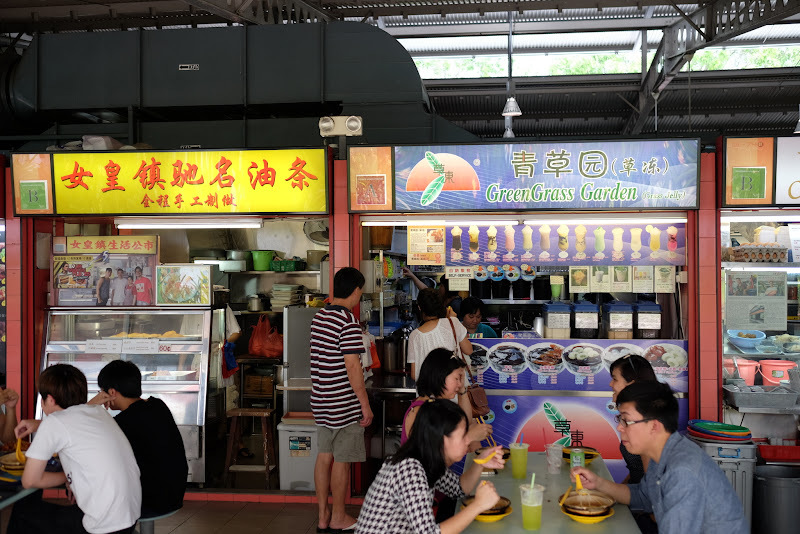 After our Jurong Bird Park adventure, we cabbed to Alexandra Village Hawker Centre. There was some confusion with the cabbie about the location, but we found it without too much trouble. We actually got off about a 5 minutes walk away from the address, as the traffic was backed up and the driver said it can be gridlock inside. 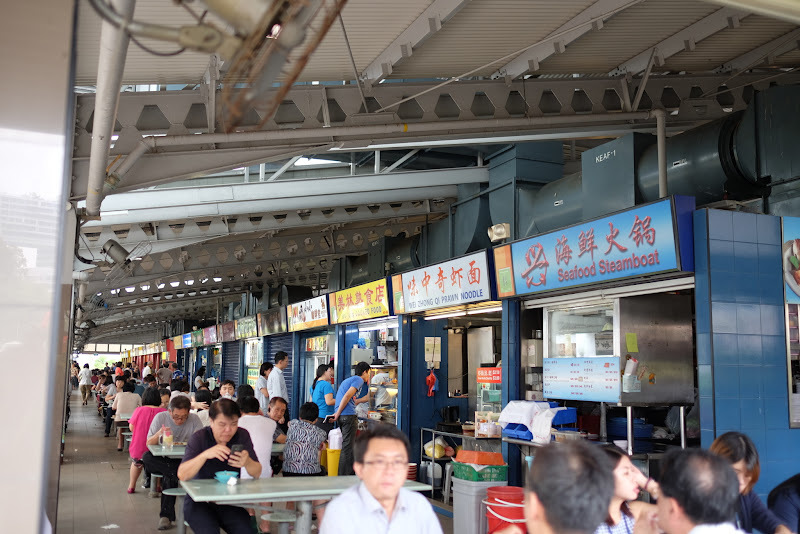 What brought us to this particular hawker centre, as opposed to one of the more famous ones? LAKSA. Depot Road Claypot Laksa, in particular. Apparently this stall is closed on Mondays! Stall number is 01-75. 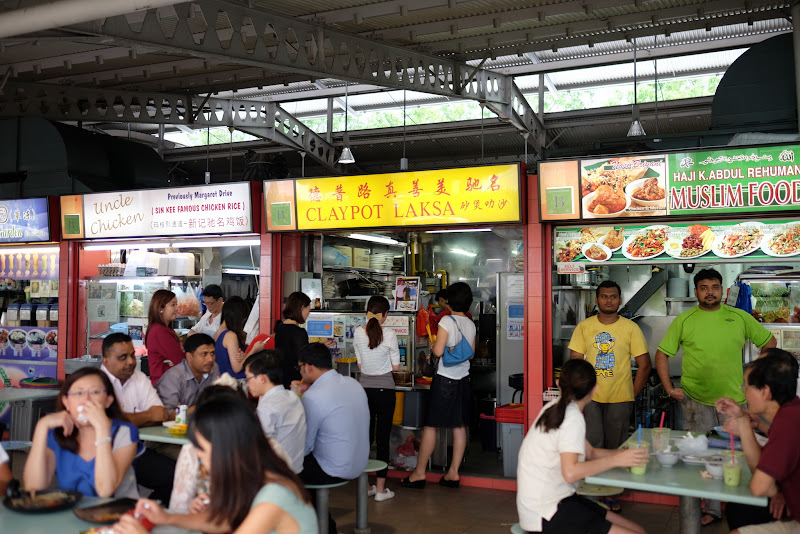 I had quite a few Laksa places on my short list (including the uber famous 328 Katong Laksa), but this was sort of on the way back from Jurong Bird Park, and everyone loves clay-potted food, right? A fine tuned engine. Order one of 3 sizes, pay, wait for your noms. Add your own spicy paste. I added slightly too much spicy paste to our medium sized laksa, which we shared. Tasty and comforting, but not life changing, in my opinion. 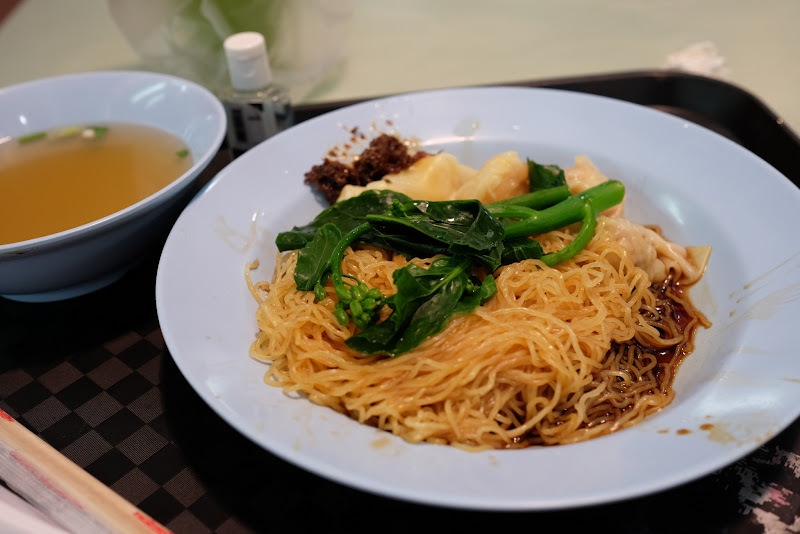 I guess I would have enjoyed it more had I been eating it in the wintertime at home... but I guess that's not something Singapore can offer me. What's sour and salty and hard to stomach? #1 BEST SELLER!!! No wonder it makes you slim down. APPETITE, DED. 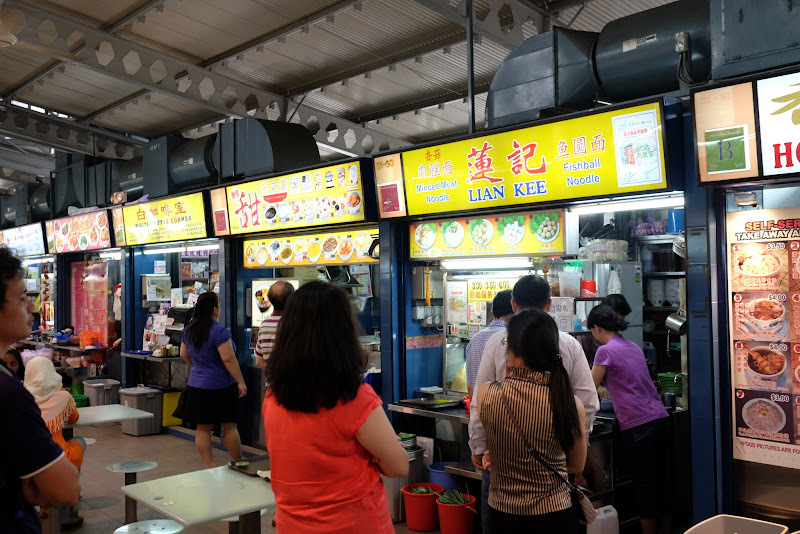 We were getting pretty full at this point, but I wanted to try this super popular fishball noodle stand. Unforunately, I couldn't talk Cory into it. 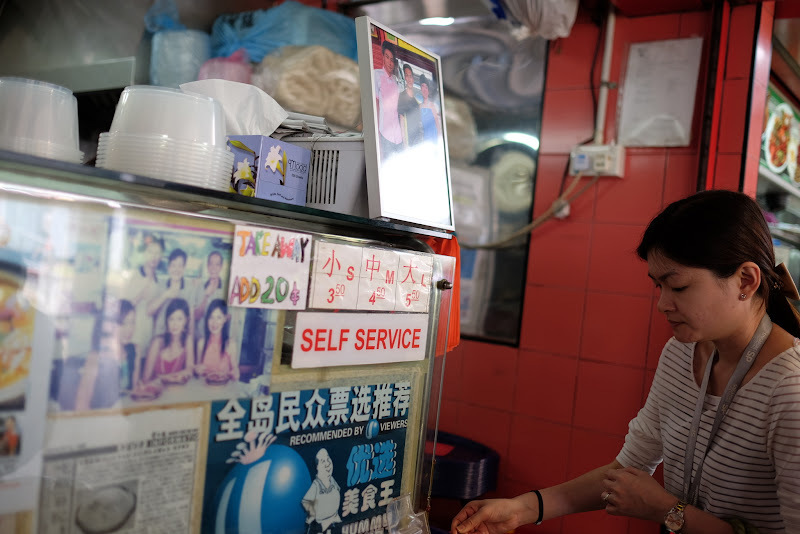 I guess "fishball" is still an unappetizing proposition for him. 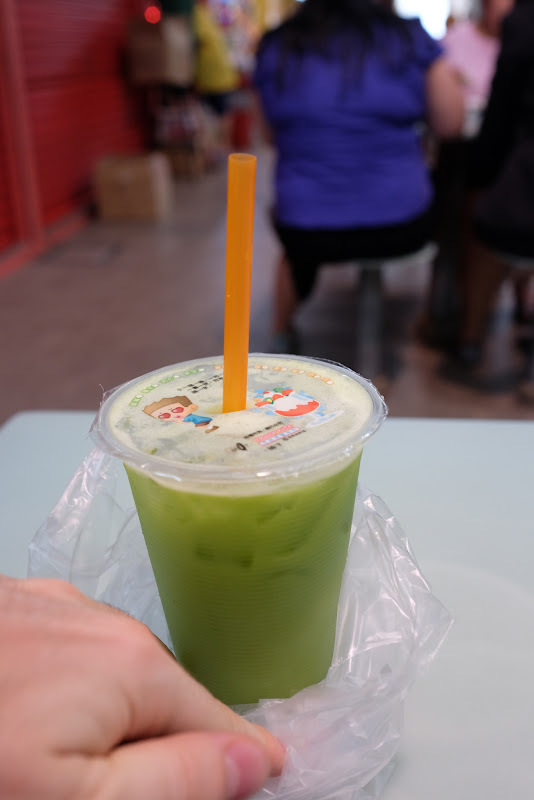 Ordered a milk tea with grass jelly for dessert, really hit the spot! 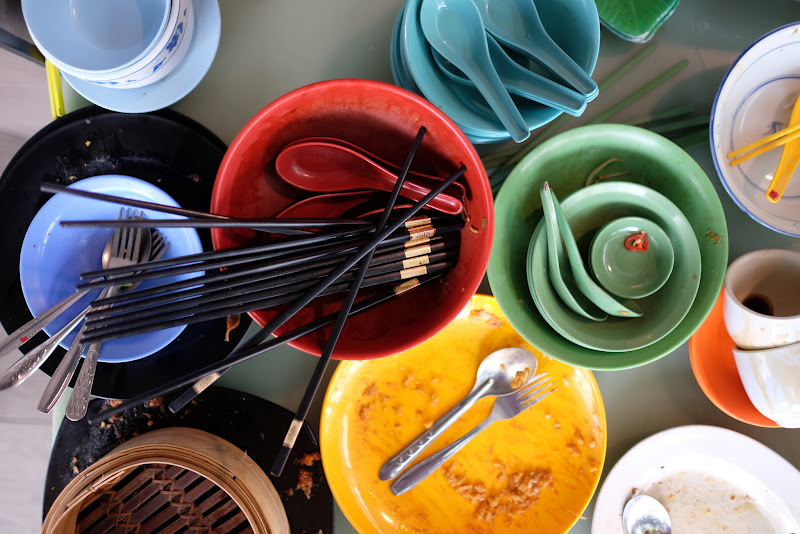 Bottom Line: If you are nearby and haven't had a hawker centre experience, I would definitely recommend Alexandra Village! It was quite open and airy with lots of seating and stalls to choose from. 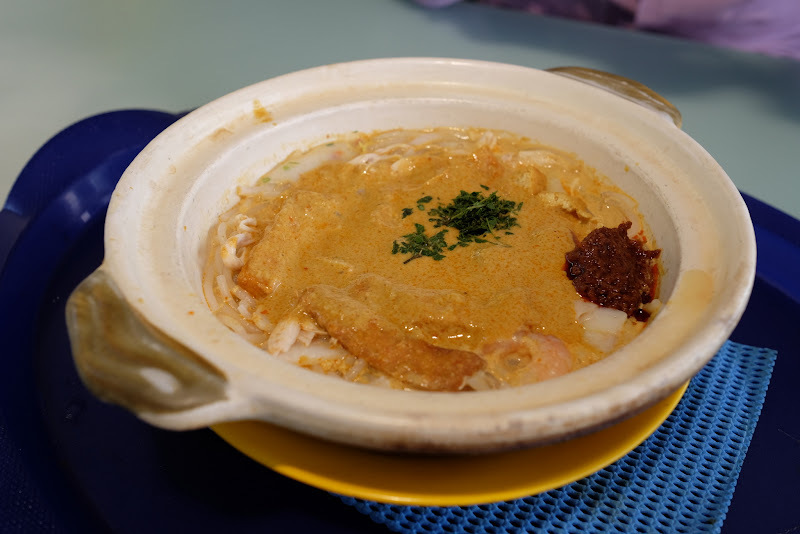 I definitely recommend trying the Claypot Laksa, and then pick whatever else strikes your fancy. 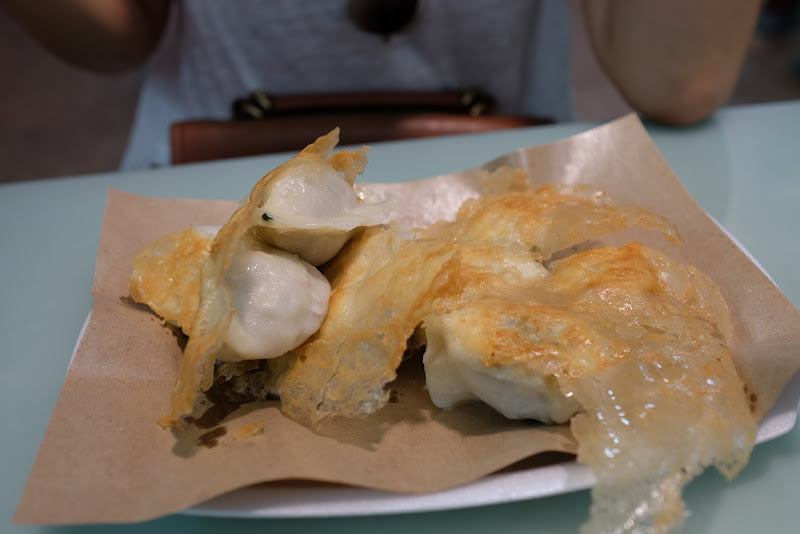 Most things here were very tasty, though not really astounding (from a purely foodie perspective). Still, it was a fun way to spend a couple hours and take in a bit of Singapore!